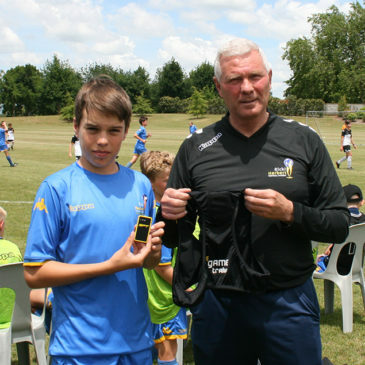 One of our academy’s young coaches has won a series of awards at the Mt Maunganui Football Club’s end-of-season presentation. Teams have been named to travel to Australia in July to represent the Ricki Herbert Football Academy at the Sydney Youth Cup tournament. 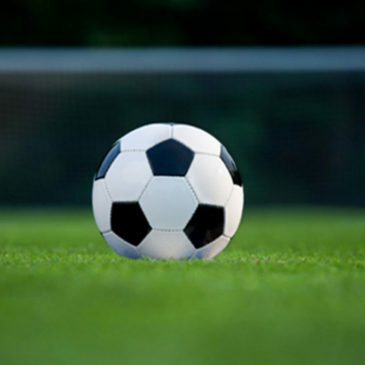 The teams were selected after the RHFA National Camp held over the weekend of February 5-7.